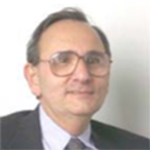 (PI: Ralph E. Tarter, Pharmaceutical Sci., Pitt). The objective of this project, closely linked to FRP1, is to perform multi-trait analyses for relating individual vulnerability (particularly neurobehavior disinhibition) and multiple facets of the environment to construct mathematical models of the pathway(s) implicated in SUD development between ages 10-25. Neurobehavior disinhibition encompasses cognitive, emotion and behavior components. There are concrete psychometric properties for modeling SUD etiology, which correlate with electrophysiological and neuroimaging variables that reflect prefrontal cortex dysfunction. This research is directly relevant to the capabilities of Core C, in that it provides the opportunity to build a model that will allow for determining the differential salience of the various components of individual vulnerability and environment to SUD development over a long time span. The FRP2 PI is currently working on the development of response theory methods that take account of gender, ethnicity and age, in addition to genetic and environmental factors for quantifying an individual’s risk for SUD. On the other hand, the Xing laboratory will develop, within the scope of Core C research aims, advanced machine learning tools for diagnosis and time-dependent mechanistic evaluation of DA in the light of epistatic genetic influences. 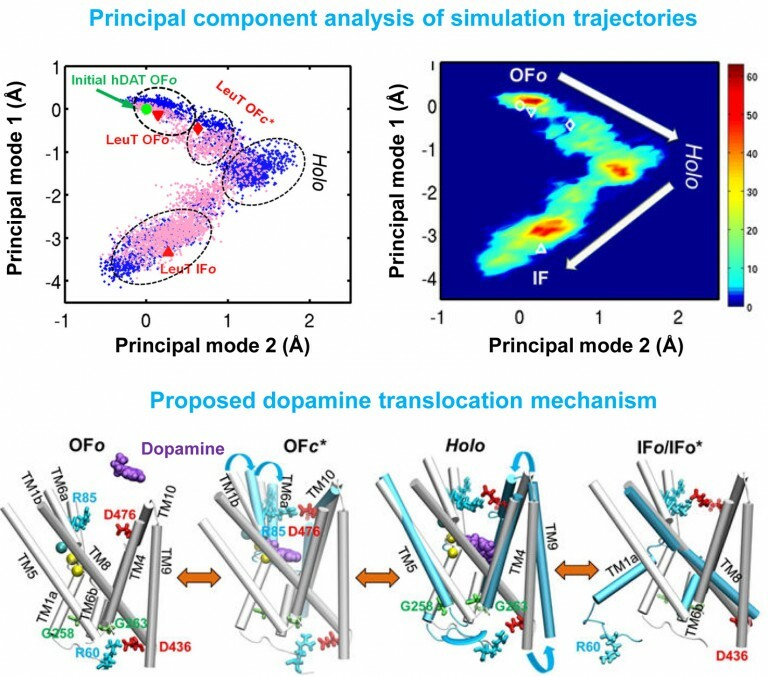 These novel approaches, enabled by cutting-edge advances in machine learning, will provide a new dimension beyond the mathematical and statistical approaches currently used by the Tarter laboratory, and as such, they will help efficiently achieve the FRP2 goal of quantifying the covariation between SUD and neurobehavior disinhibition, in addition to providing insights into the causality of phenotypes with regard to underlying epistatic and environmental effects.